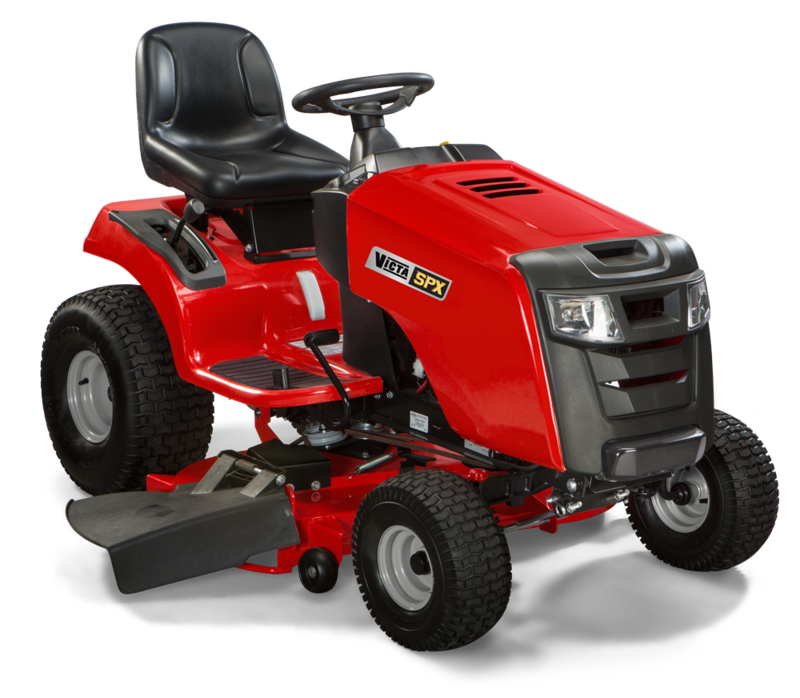 The Victa VRX17538G Ride On Mower offers features like electric blade engagement, Duel deck wash ports, Easy access service panel combined with a deck designed for low cutting and excellent finish.Comes standard with mulching plug and blade options of either bar blades or swing back blades on a disc. 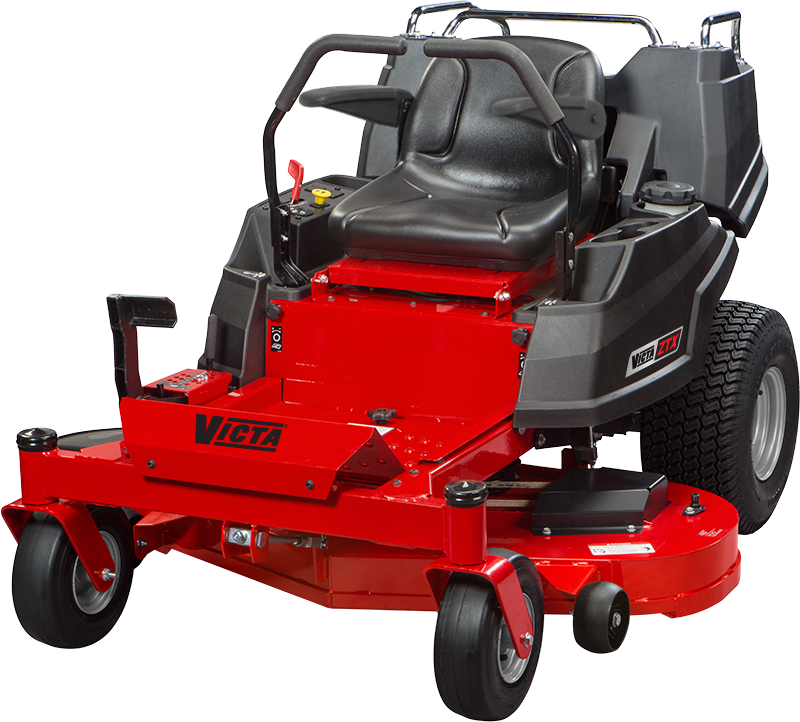 The Victa SPX series offers a step up to high value with features like quick adjust cutting height adjustment, durable fabricated cutting decks and a tight 14-inch turning radius. The are powered by the Briggs & Stratton Professional Series V-twin engines with full pressure lubrication and spin on oil filter for years of trouble free performance. 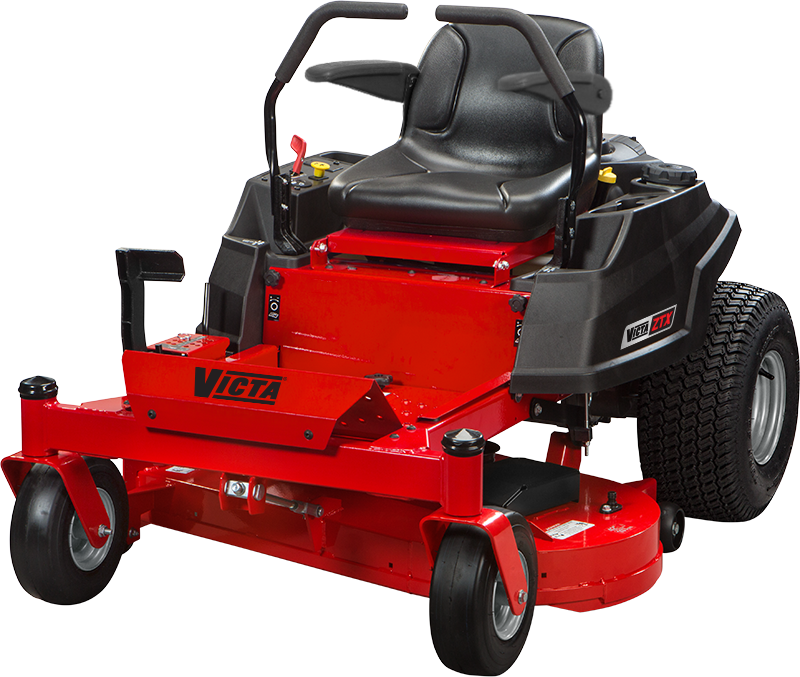 The Victa ZTX23-42 Zero Turn mower has commercially inspired features including a fully welded steel frame, a 42-ich durable fabricated cutting deck, commercial style foot operated deck lift and a High performance Briggs & Stratton Professional series 23hp engine with ready start, making sure your zero turn mower has the power to perform year after year. 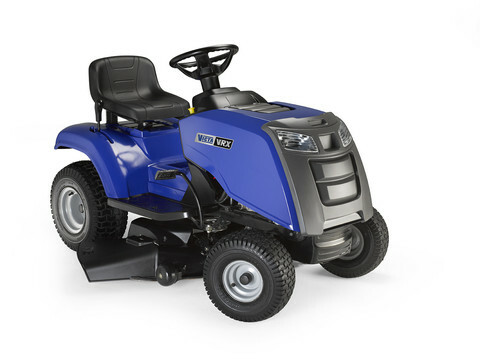 The Victa ZTX23-48 Zero Turn mower has commercially inspired features including a fully welded steel frame, a 48-ich durable fabricated cutting deck, commercial style foot operated deck lift and a High performance Briggs & Stratton Professional series 23hp engine with ready start, making sure your zero turn mower has the power to perform year after year. Now also standard with an intergrated cargo bed for added versatility.